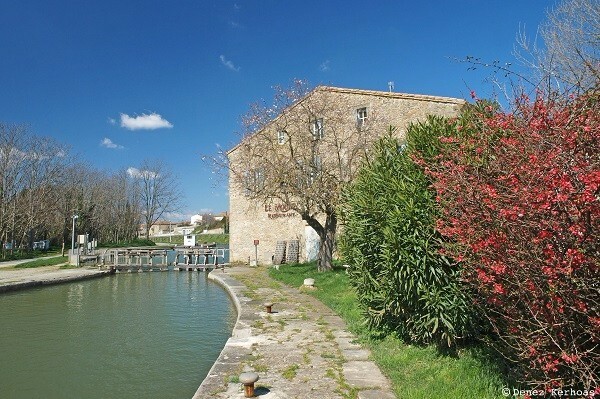 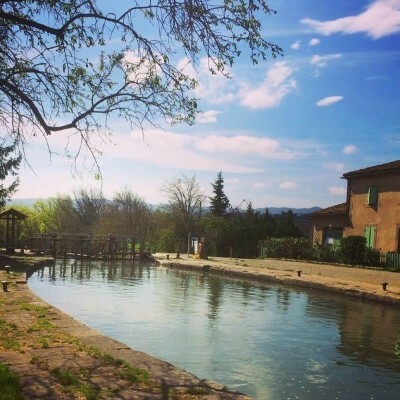 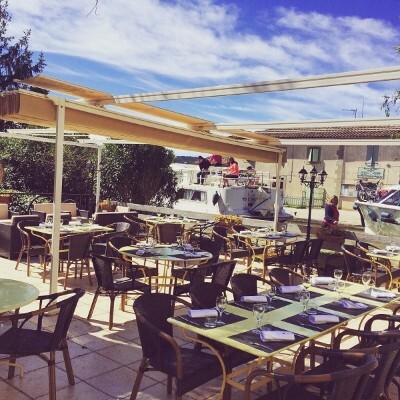 Situated alongside the three locks of the Canal du Midi, in Trèbes, you will feel welcomed by the ambiance of this charming place. 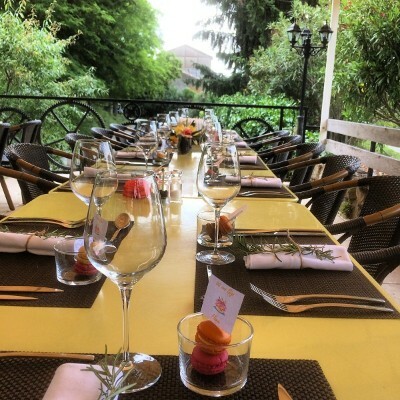 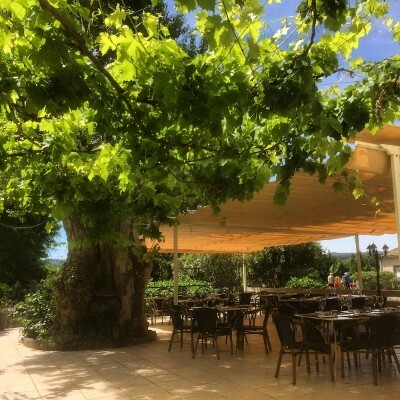 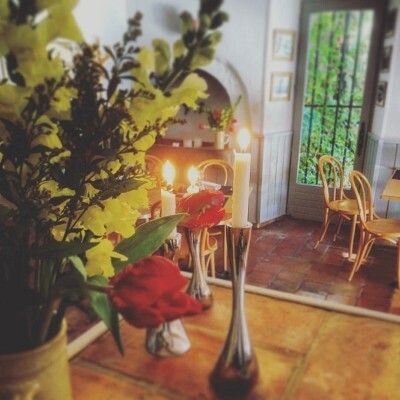 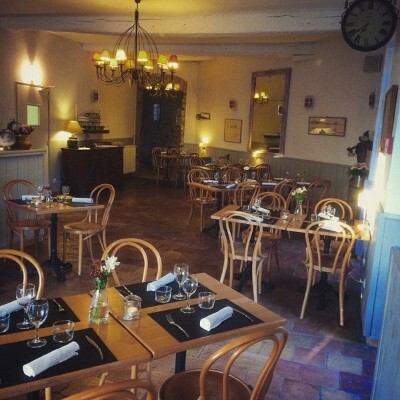 “Le Moulin de Trèbes” is a restaurant that offers throughout the seasons a creative, refined cuisine, privileging fresh and local products, which inspire the chef and owner Pascal Ledroit. 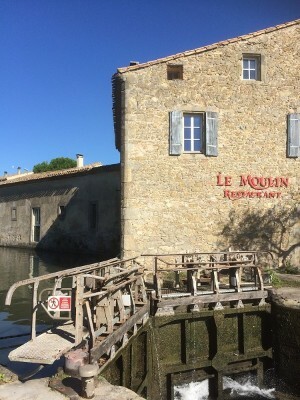 At the Moulin cooking is all about local product circuits, authenticity and quality with the recipes changing regularly depending on the seasons and Pascal’s inspirations. 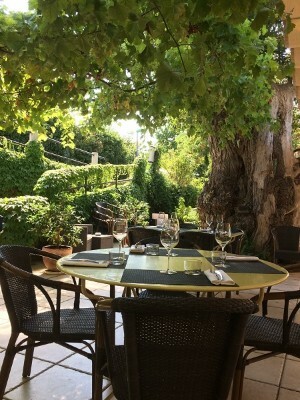 The wine list reveals the secret treasures of this rich, wine-making region, which Sophie, Pascal’s wife has a pleasure to present you and make sure you will be warmly welcomed and enjoy an attentive as also discrete service. 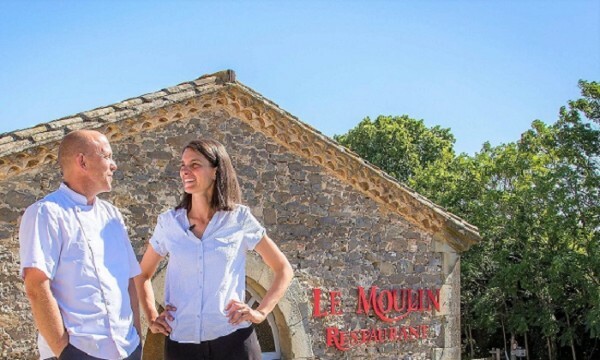 For this third year since they have arrived to the Moulin de Trèbes, Pascal and Sophie cherish those moments where they can share with their visitors the riches of this beautiful region.